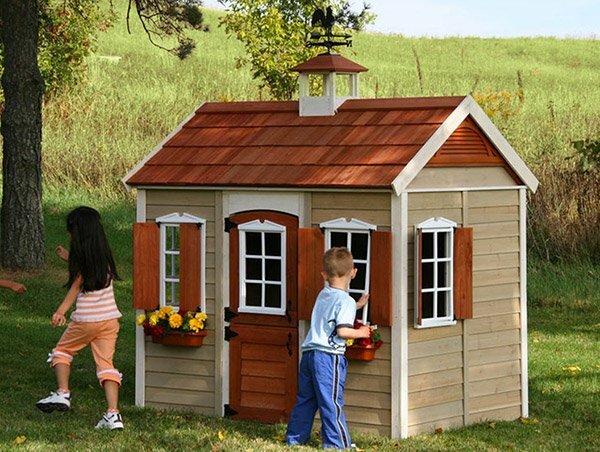 If you have a spacious backyard and your kids ask for a playhouse, you can try having it outdoor style. Letting the kids play outside the house doubles the fun and make them feel like they are free. It develops their imagination and allows them to have a great time together with the other kids. 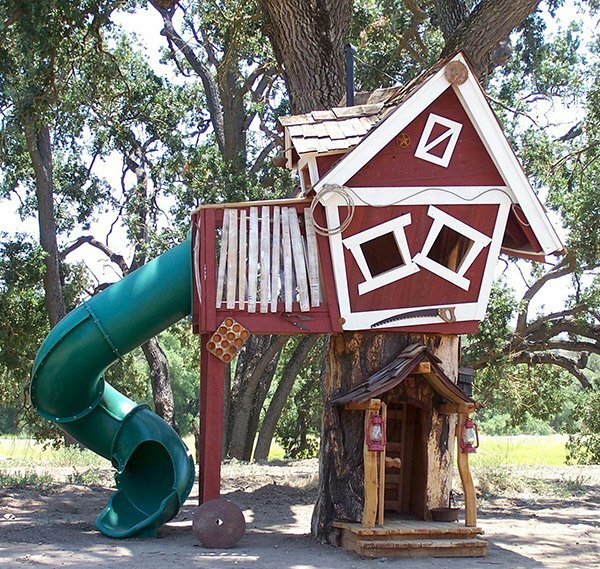 You must be thinking of a simple playhouse, well you will be amazed to see these playhouses that we will feature today. Like what the title says, these are luxurious and creative! 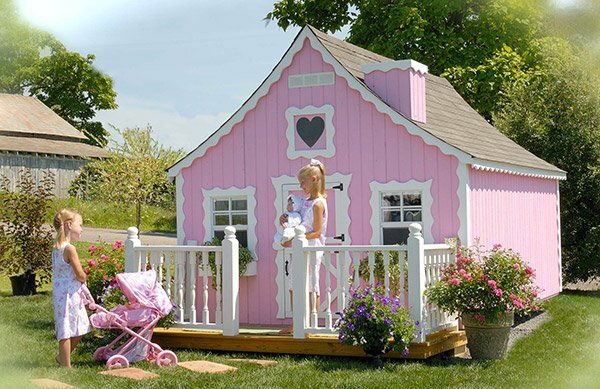 Such a pretty playhouse in pink! These little girls could really pretend like they live in their own house with a baby. 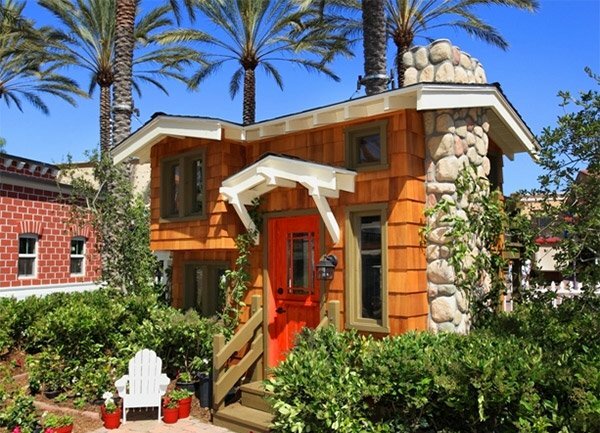 A whimsical playhouse with an old cottage theme carrying out that natural look. Isn’t this cute? 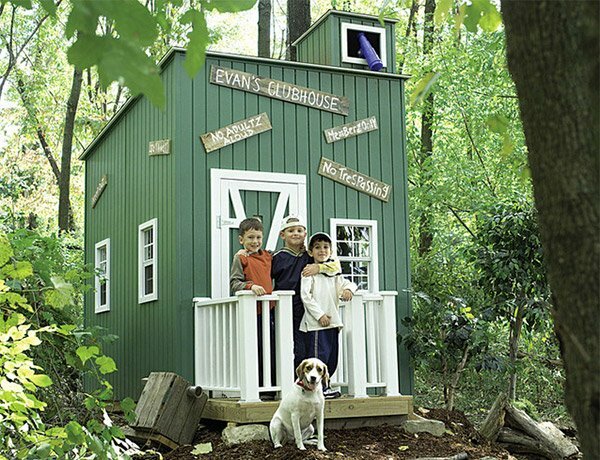 An outdoor playhouse that totally looks like a home for the kiddos. 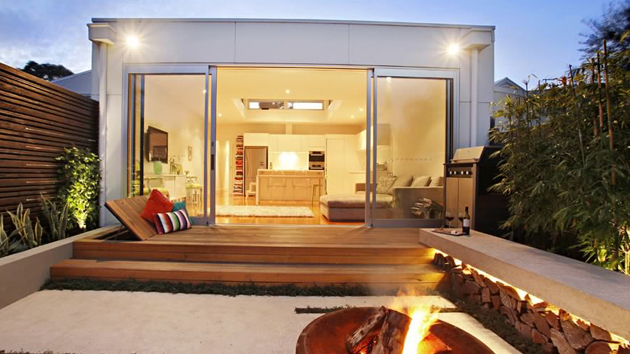 It has a tow lofts, a secret room, an outdoor balcony, fireplace and more. Quubi is known for these cute and unique playhouses! They come in various designs which can be customized for your kid’s taste. Your kids will not just say Arr! 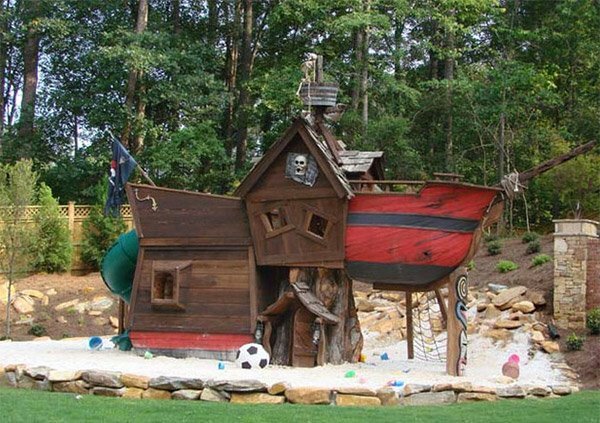 with a pirate house but they can even imagine like sailing on the sea and beat Captain Hook! 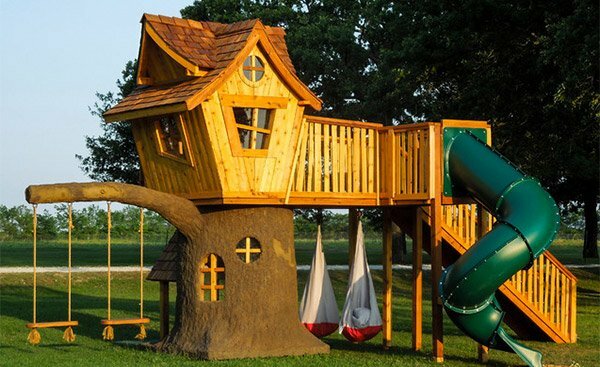 Not just a backyard centerpiece but a tree house that will give your kids both fun and learning as they do tons of enjoyable activities in this playhouse. 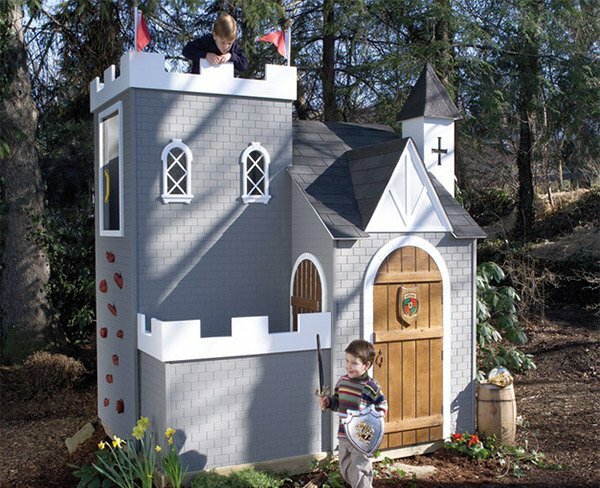 Your little knights will not just learn knightly conducts but will also be able to explore knightly adventures in a castle playhouse! This is a quote that could encourage you to eat and drink more. Well, be careful not to eat more than enough! 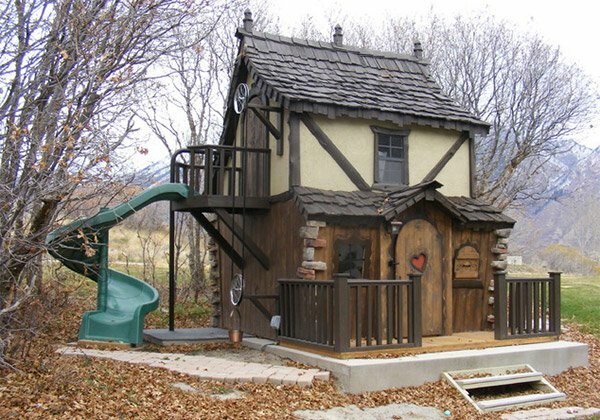 This playhouse was really built well! The combination of stones and wood is lovely. If you have a bunch of boys in the house, then they would be very glad to have their own private territory like this! Peepholes and a lookout telescope make things a lot more exciting. 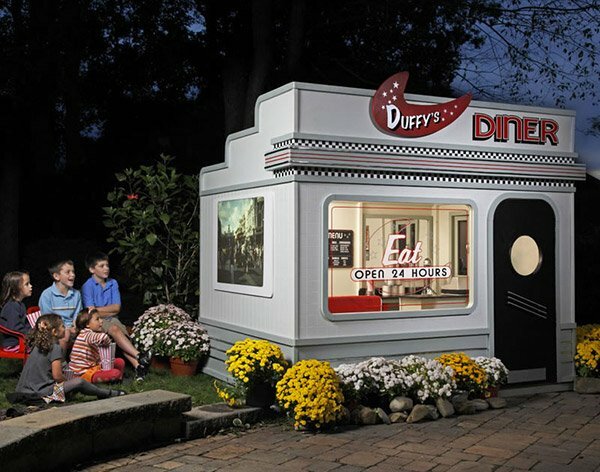 A retro style resto that will make your kids feel like they are real entrepreneurs and chefs. Aside from getting orders and making their own foodies, they can also enjoy hours of fun together. 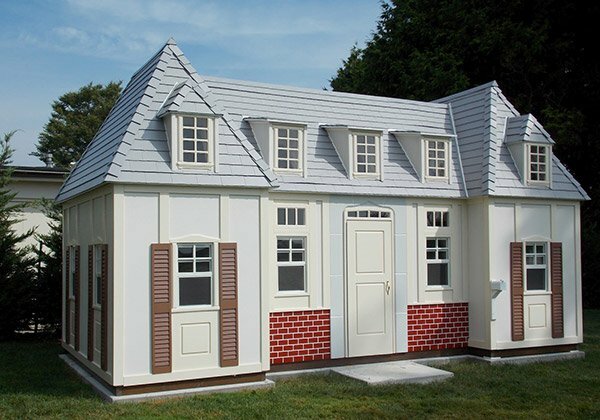 Just like a real home, this playhouse has functional windows and doors. It is also safe so parents don’t need to worry while the kids are playing inside. A spacious deck, two types of swing, a slide and endless playtime inside the house and the tree as well- active kids will surely enjoy playing here! 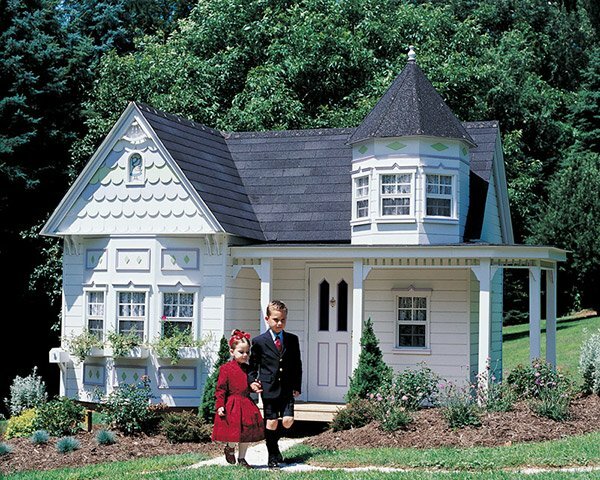 Give your kids the feeling of royalty with a Victorian house like this one! They would seem to pop out from a fairytale storybook. 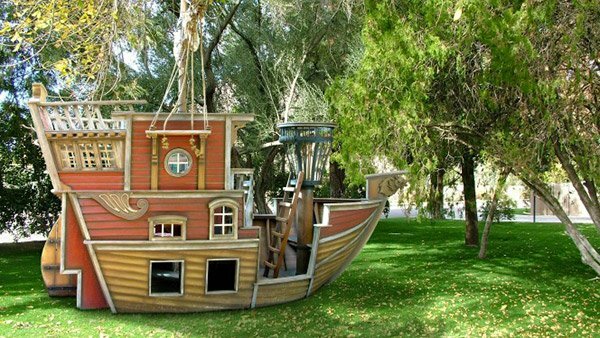 This playhouse is designed like a real ship with captain’s quarters, upper and lower decks and a crow’s nest so the kids can pretend to watch the see. 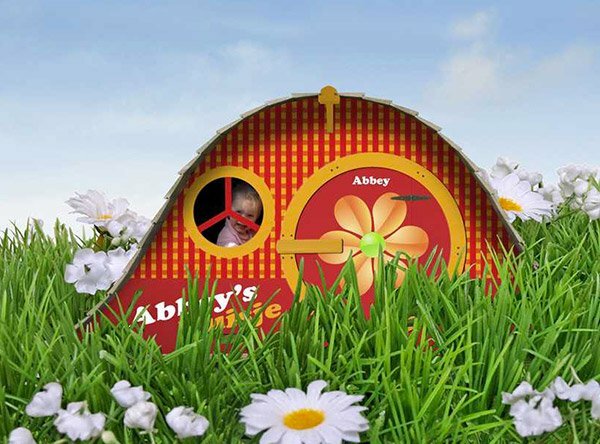 These playhouses are indeed lovely and would give your kids tons of joy and fun while they are playing. But you can always opt for a simpler playhouse like a tent playhouse or maybe an indoor playhouse. 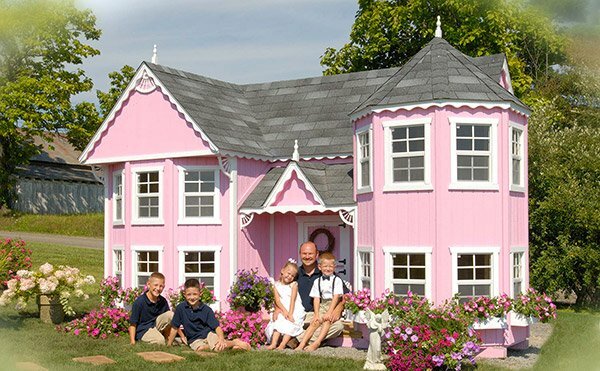 But if you could afford to give them a playhouse like the ones above, then why not? You could give it a go! Aside from an outdoor playhouse, you can also give your kids an exciting bed like a bunk bed with a slide or a creative bedroom that would boost their imagination.